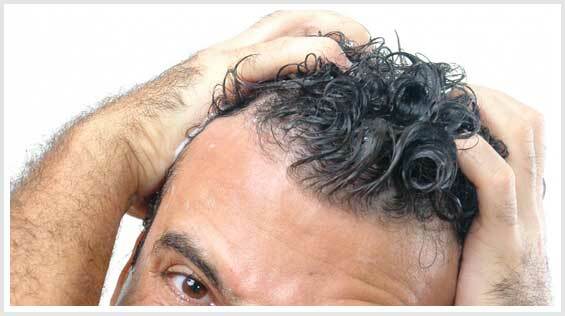 Nonsurgical hair systems have become simple and affordable state-of-the-art hair loss solutions. 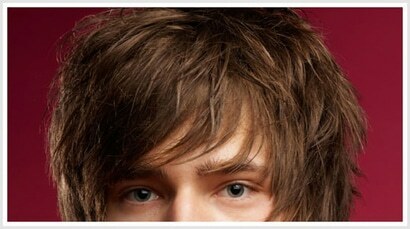 Suitable for both men and women, hair systems are undetectable can instantly restore your natural, youthful appearance. 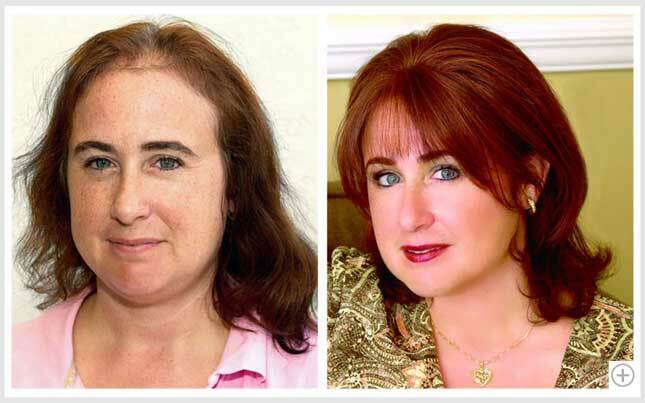 Just like fashion and technology, hair replacement techniques have become so sophisticated that each can be perfectly tailored to your look, lifestyle and hair loss needs. So the real decision becomes: which method is right for me? 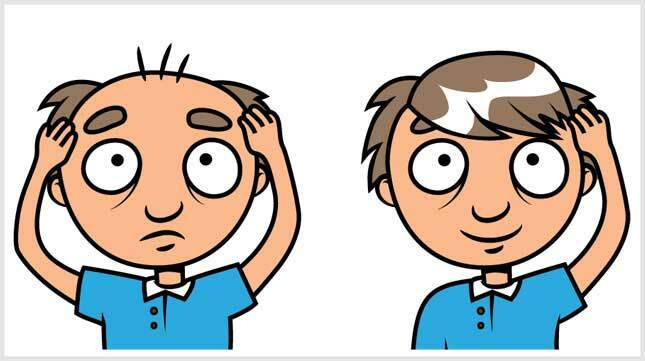 There are choices for men and women with predictable, diagnosed hair loss, hair loss in patches where follicles are dead and those that still have certain amounts of hair, as in the case of alopecia areata. 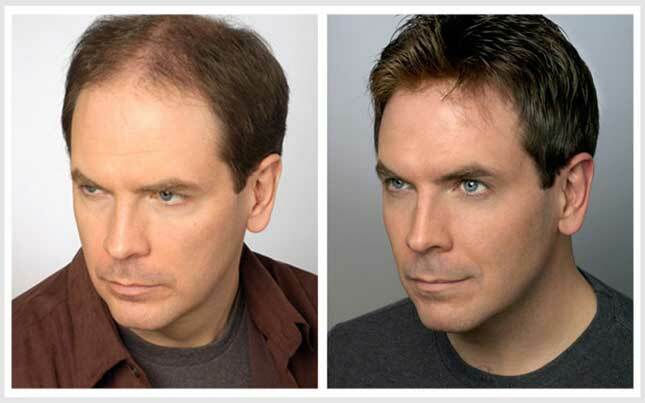 One of the biggest advantages of non-surgical hair replacement — sometimes referred to as a hair system — is that it delivers fullness and density immediately and will work for most people of either gender.